Getec Industrial provides a full line of Seamless, Seamless Drawn, Extruded, and Extruded Drawn Tube. 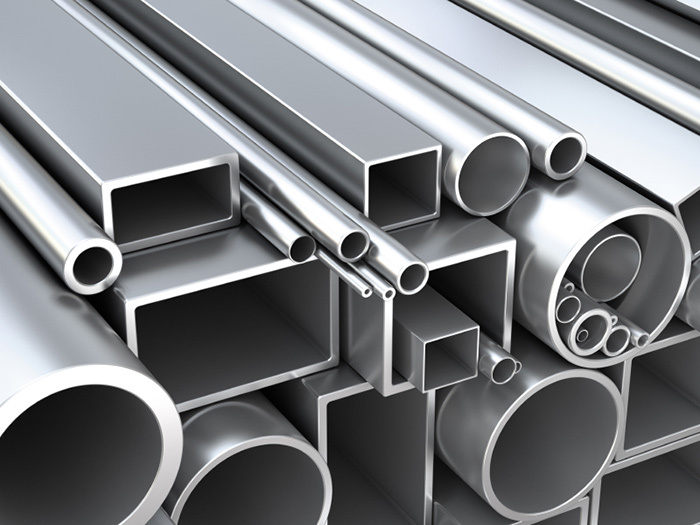 We supply an extensive line of seamless and extruded aluminum tubing with a variety of dimensions and wall thicknesses. We provide square, rectangle, structural and hexagon. Getec Industrial also offers a full line of turnkey fabricated seamless and drawn tube products with value-added CNC machining, finishing, powder coat, painting, all shipped to you complete. Getec is ISO 9001:2015 certified and maintains the highest quality control standards and methods of continuous improvement by adding machinery, leveraging new and existing technologies, and constantly refining our methods and procedures to provide our customers with superior products, exceptional service, and expert support. We produce custom aluminum profiles ranging in size from mini all the way to large circle size. To find your circle size, determine the diameter of the smallest circle that entirely encloses the cross-section of your part. This is the profile’s circle size. Please contact us for assistance with determining your circle size. Fabrication is available: Punch, Forming, Bending, CNC Machining, Cut to Length, Turnkey Fabrication. Finishing available: Anodize, Powder Coating, Painting, and Brushed. Additional specifications are available for both Drawn, Seamless Drawn, Extruded and Extruded Drawn tube including temper. 2024 custom shapes available in Seamless, Seamless Drawn, Extruded, and Extruded Drawn Tube. 6061 custom shapes available in Seamless, Seamless Drawn, Extruded, and Extruded Drawn Tube. 7570 custom shapes available in Seamless, Seamless Drawn, Extruded, and Extruded Drawn Tube. 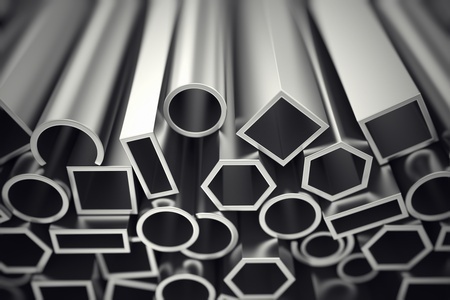 Our press technology allows us to extrude tubing to the smallest specifications. How small can we go? Contact us at 888-999-8499 or use our simple online contact form and find out!